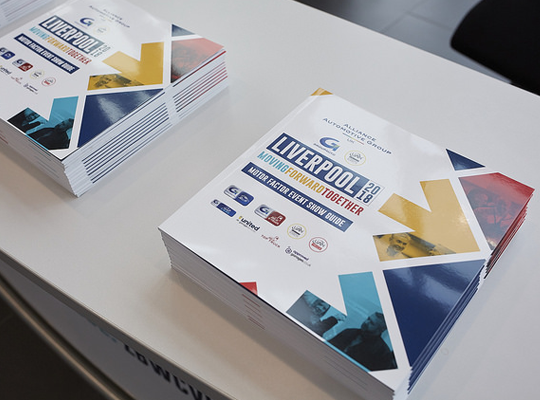 Our CV members and suppliers are brought together every year through our series of popular events. With over 150 suppliers and our members as visitors each year, the GROUPAUTO & UAN UK show is the largest show in the automotive aftermarket. Spread over two days, the show gives our CV motor factor members and our CV garage members the chance to meet. The show closes with our Annual Group Conference session which includes our Gala and Awards evening. The Trading Groups Spring Event usually takes place in May each year in a different location abroad. 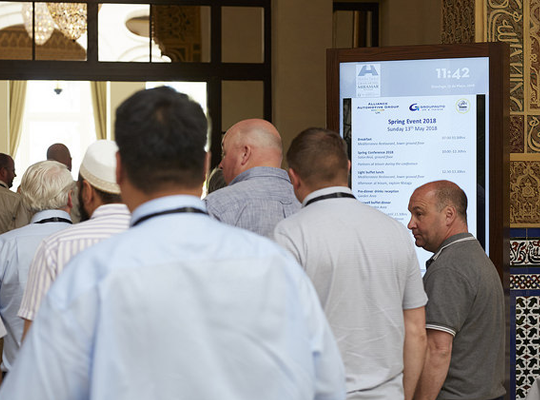 2018’s event was held in Malaga, Spain and was the perfect opportunity for over 100 of our CV members to meet with 40 of our suppliers and catch up with their fellow members. With business workshops and conferences hosted by us and our suppliers, the Spring Event is very well-attended by our members.